In Bonny Doon – Slaying the Beast (you can read that here), I wanted to present the story of how Bonny Doon came to be, how they lost their way, and how they have dedicated themselves to correcting their errors. In reality, the topics addressed in that article were only a short part of the hour and a half conversation I shared with Grahm. The topics varied, from bio-dynamics to Twitter, the paradox of wine critics to his daughter’s Mandarin lessons (Wǒ juéde tā xuéxi Zhōngwen shì fēichánghǎo Randall. Zhōngwen kěyǐ bāngzhù tā. Anyone know PinYin?). So while I could spend much time writing, rewriting, trying to be cleaver, and then convincing myself that I succeeded at it (which is not hard to do, I mean come on, look at what I write! ), I thought it would better serve the public and present a conversation with Grahm, without an abundance of speculation or critique. 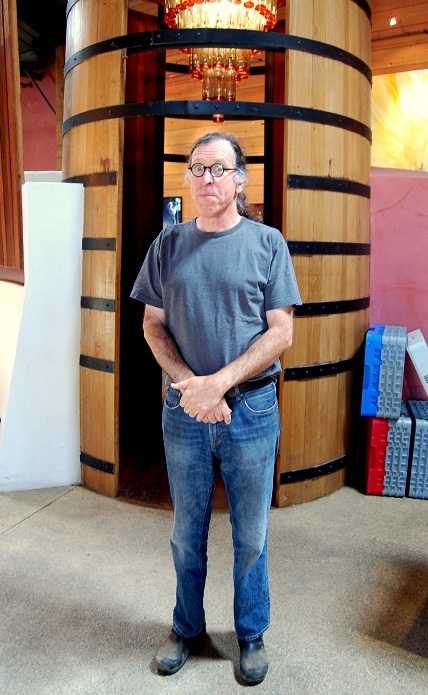 However you may feel about the career of Grahm, he has devoted three decades to the making of wine, the promotion of wine, and the zealous loving of wine. He has learned a thing or two and formed a few modest opinions along the way. ALP: Do you have a love hate relationship with marketing? ALP: You are rather prolific on Twitter (380,000+ followers), do you see it as a valuable tool? ALP: What are you thoughts on wine criticism in the US? ALP: Will attitudes toward wine in the US change with time, become more like Europe where wine is more so a part of life? Less focused on critics? ALP: Is the persona presented in your writing bigger than the day to day Randall Grahm? ALP: What was the idea behind it? ALP: Community becomes watching American Idol on TV. ALP: If you were a grape, what grape would you be? For nearly a month, I have lived in Grahm World. I have read his words, drank his wines, and analyzed his conversations. Am I better person because of this? Let’s not go that far. 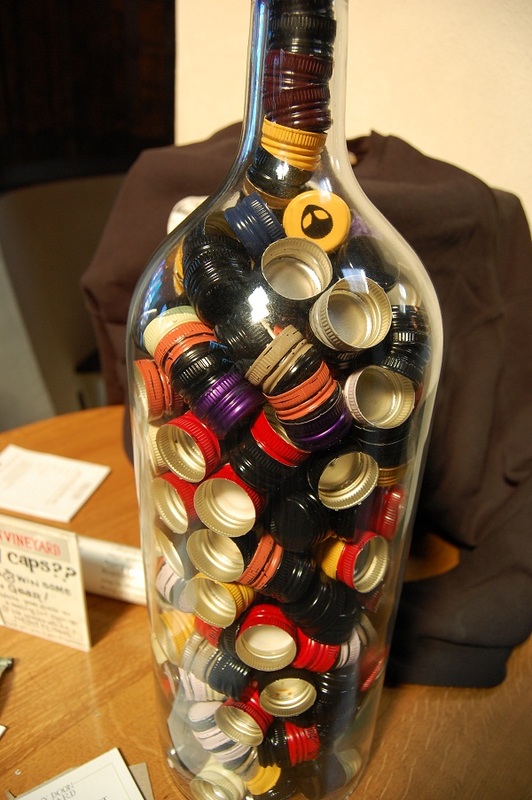 Am I a better wine drinker? Yeah, I think I am. 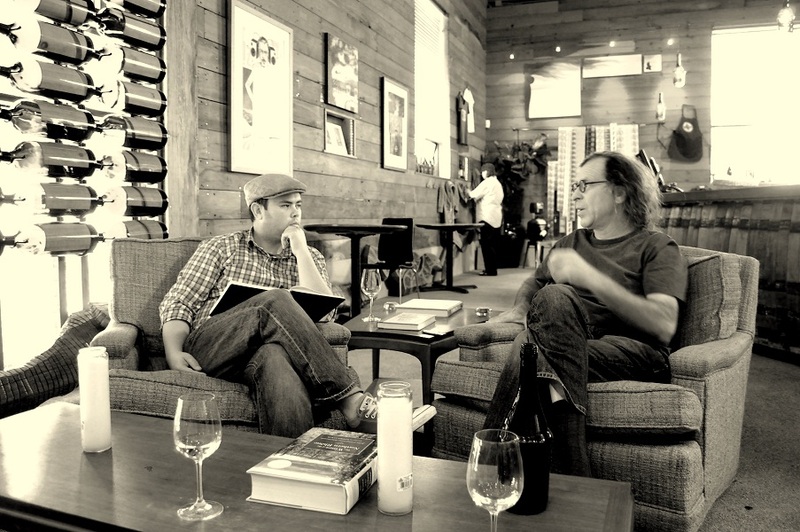 Each winemaker I meet becomes in a strange way an impromptu Professor. They have taken different paths in wine, subscribe to different schools of logic (or ill-logic depending on who you ask), and are generally fascinating people. It has been a great classroom for me and I am thankful for that. On the long and varied path to fine wine, there is no one road to Grand Cru (or Grahm Cru), however you define that. Wine, like art, is too objective to be defined by a list of rights and wrongs. Presenting firm rules by which to judge it stifles the unique beauty of wine and to me pisses the point. I like many wines and many winemakers. I like Randall Grahm and Bonny Doon. It is my sincere hope as well as my genuine belief that they will succeed in slaying their beasts and finding their path to Bonny Doon Grand Cru…I mean Grahm Cru. Sir, it was a pleasure spending time with you and as I leave your world and return to my own, I do so slightly changed. I am not a winemaker nor do I ever imagine I will be. But, I am slowly finding my voice and I thank you for shinning a little bit of light on the path.